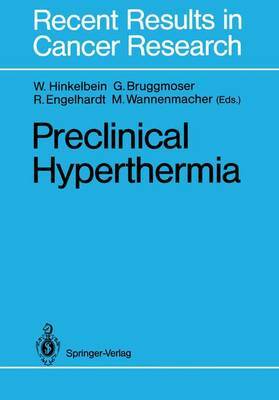 Physicians and biologists here present their experimental work in the field of hyperthermia, paying particular regard to its relevance in clinical situations. Principles of heat action and combined treatment modalities are explicated. The main topics discussed are the effects of such treatment on normal tissues, animal tumors, malignant cell lines and human tumors.